Something HUGE is about to be unveiled in the local sporting scene. With obstacle sports gaining popularity by the day, a new indoor sports center is set to open at the heart of the metro. Pretty Huge Obstacles, with a sprawling 2,000 sqm of space and over a hundred obstacles in its layout, will be the home of the largest multi-level obstacles sports facility in Asia. 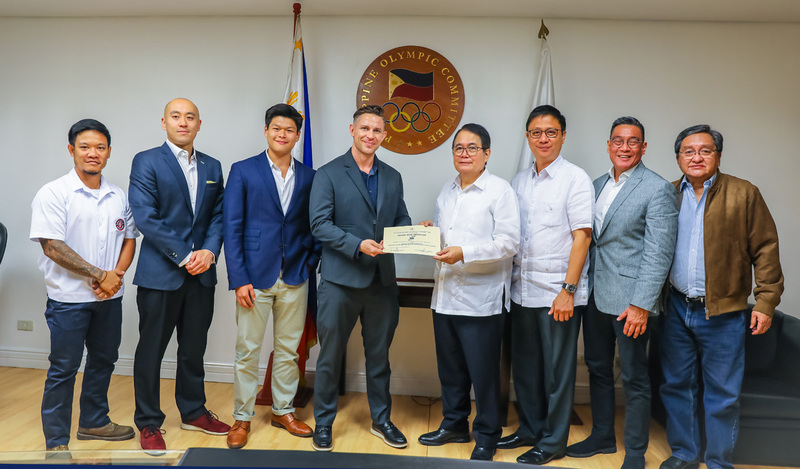 With this, as a big push to the discipline going mainstream, PHO has recently been designated by no less than the Philippine Olympic Committee as the official cross-training facility for national athletes. In partnership with the Pilipinas Obstacle Sports Federation, the governing body for obstacle sports in the country, PHO will introduce people to obstacle course racing -- a new and unique approach to achieving and maintaining an active lifestyle. 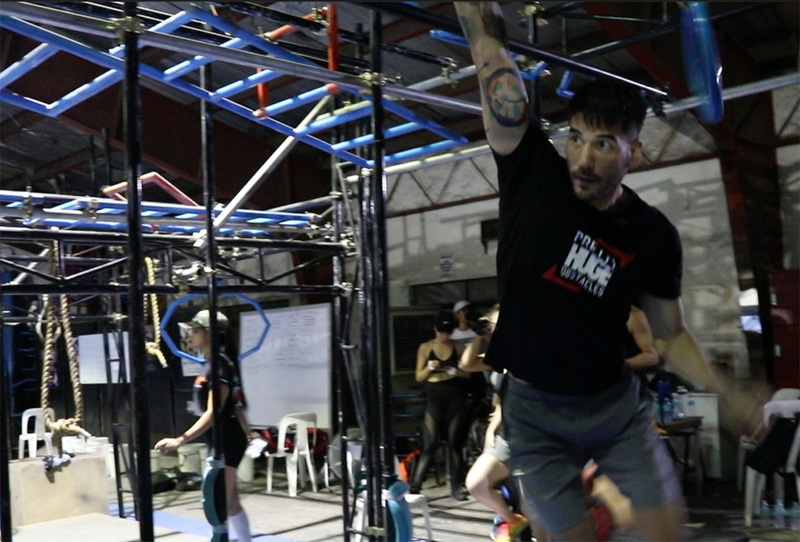 With the establishment of PHO, the POSF will have a bigger venue and platform to spread awareness about obstacle racing and its many benefits. Left to right: Jay Lim (PHO Assistant General Manager), Mike Yung (PHO Chief Finance Officer), Noel Agra (PHO ambassador), Charz Kelso (PHO Chief Strategy Officer), Philippine Olympic Committee president Ricky Vargas, POC secretary general Patrick Gregorio, and Pilipinas Obstacle Sports Federation spokesperson Ed Picson. While many fitness regimens are often repetitive and focused on the individual,one of PHO’s thrusts is to provide a social fitness environment that is fun, challenging, and collaborative. Whether one sees obstacles as a means to healthy living, entertainment, or relationship-building, PHO’s obstacle designs and training classes can convert kids, families, and traditional professional athletes into obstacle sports enthusiasts. With its construction nearing completion, PHO aims to take a piece of the pie from premier gyms and fitness centers throughout the archipelago with its signature state-of-the-art features such as the 100M Elevated Indoor Race Track, Adult and Kid Obstacle Zones, Olympic-quality obstacles and equipment, 5-star changing rooms, advanced functional training programs, and a snack lounge where healthy food options will be prepared and served by award-winning local and international chefs. Located at Bonifacio Global City’s Civic Center of the SM Aura Premier, Pretty Huge Obstacles will have its unveiling on September 22nd.